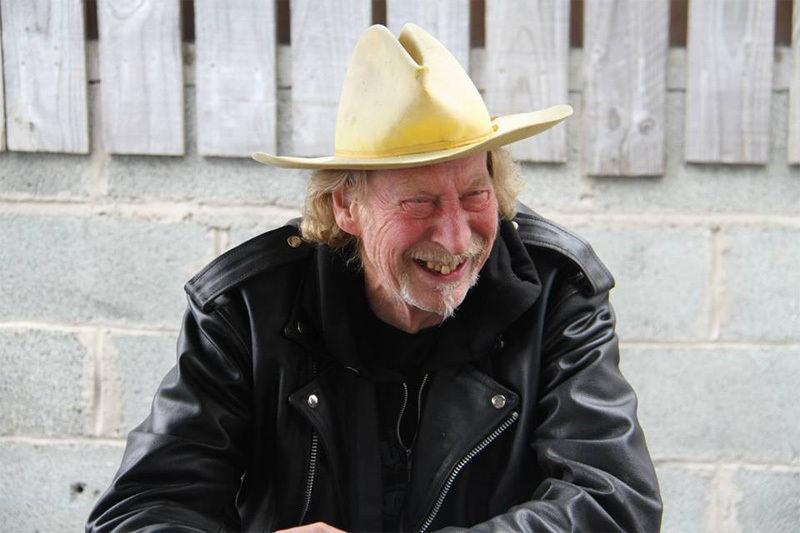 Space Gypsy is not merely the name of Nik Turner's latest solo album, but likely a good pseudonym for this pioneer of psychedelic space rock. Turner, now in his Seventies, was a founder and lynchpin of English space rock legends Hawkwind for many years, composing many songs and playing saxophone and flute. 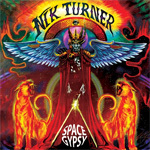 Space Gypsy strays little from Turner's roots. Most of the music is marked by moog, synth, and mellotron layers sounding wispy and eerie like the soundtrack to Forbidden Planet part two. The rhythm section exists to create an insistent and pulsing forward motion. Then there's Turner's subdued vocals, singing about space, aliens, ancient Mayans, and more otherworldly visions with bizarre, often nonsensical, lyrics. Of course, every song has one of Turner's famous saxophone solos which will range from twisted and scurrying pyschedelia to improvisational jazz fusion. Other times he'll add the lightness of flute as within Galaxy Rise. When all these elements are gathered together a song like Coming of the Maya or The Visitor gives you a feeling of weightlessness, like your drifting in space with Turner. Others, like Fallen Angel STS-51-L, about the space shuttle Challenger tragedy, and Joker's Song, rush headlong at a brisk pace as if you were trying to fly from the Earth to Andromeda at warp speed. For genuine psychedelic space rock, in a modern context, Space Gypsy is the real thing, and pure bliss for fans of Turner and the genre.